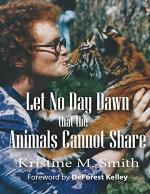 Captivating poetry, prose and illustrations about some of our planets most wonderful creatures and how far humankind has fallen when it comes to protecting them. Sad, serious and funny at times, too. 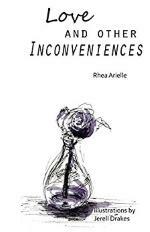 Love and Other Inconveniences is a collection of poetry that take the reader through an emotive journey from love, to heartache and then finally to self-discovery and self-love. 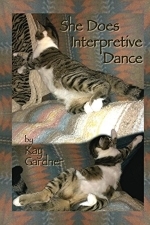 Wonderful collection of poetry where each poetry tells a story. While Reading you will feel a New Realization, More Hope , Few Wish and More Piece. It will be your an asset if you grab it. Poetry told in four parts Heartbreak, Aftermath, Loving Myself and Loving Another. Inspired by the domestic violence cases in Trinidad and Tobago. Poetry.A collection of literary works, by David Greenidge. 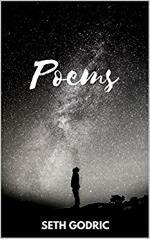 Some poems focus on lifes struggles, and what we do to overcome them. These poems will make one search into their inner self. They are inspiring and will give you joy.